EthosCE Learning Management System is now compliant with the Accreditation Council for Continuing Medical Education’s (ACCME) online Program and Activity Reporting System (PARS). An academic medical center (and current EthosCE client) is serving as a PARS testing site for ACCME. This new data collection portal is designed to improve the transparency, accountability and efficiency of continuing medical education systems. The activity screens (shown below) collect all the data necessary for reporting to ACCME and will automatically generate the XML file required to submit the data to PARS. With EthosCE, CME managers and administrators only need enter their activity data once and it’s done! The ACCME PARS and EthosCE system fields conform to the Medical Education Metrics (MEMS) XML standard created by Medbiquitous. In addition to its use in the re-accreditation process, PARS will aggregate a provider’s CME activity and program information in order to produce the required ACCME Annual Report. 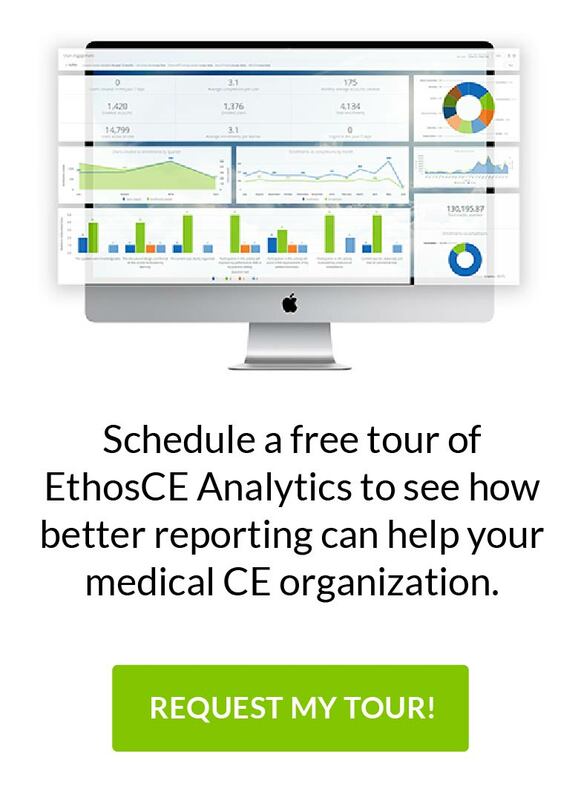 So, as an EthosCE user, you no longer need to submit your ACCME Annual Report data through a separate system. How is that for a time-saver? Thank you ACCME! What New Features Would You Like in EthosCE? Announcing EthosCE 7.4.4: ACCME + ABIM and more!